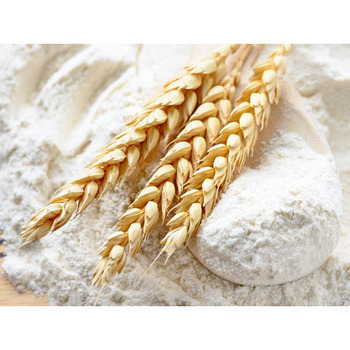 The natural and organic flour of Russia production breaks into the world market with its products. These products is fully certified according to the world standard ISO. I will be glad to help you with any questions regarding these products.